Our desire to serve others flows out of our love for and obedience to Jesus. 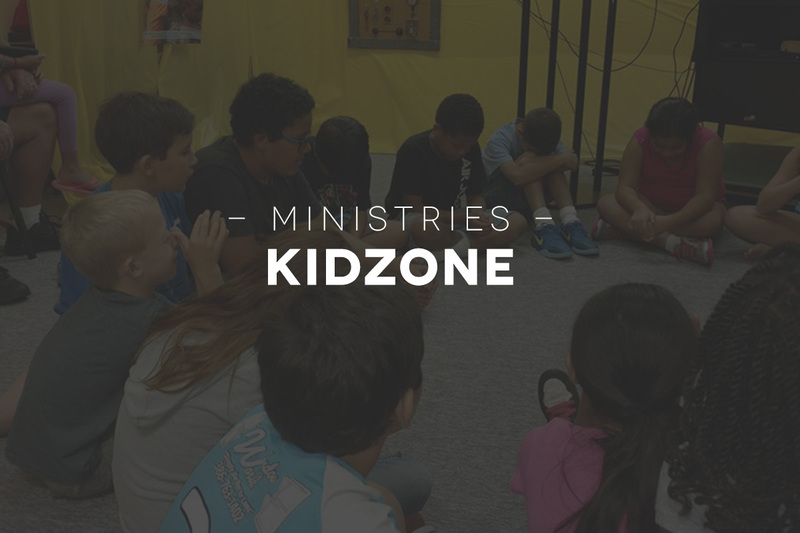 Ministry begins with our families, continues in our church, spreads into the community, and multiplies into every nation. 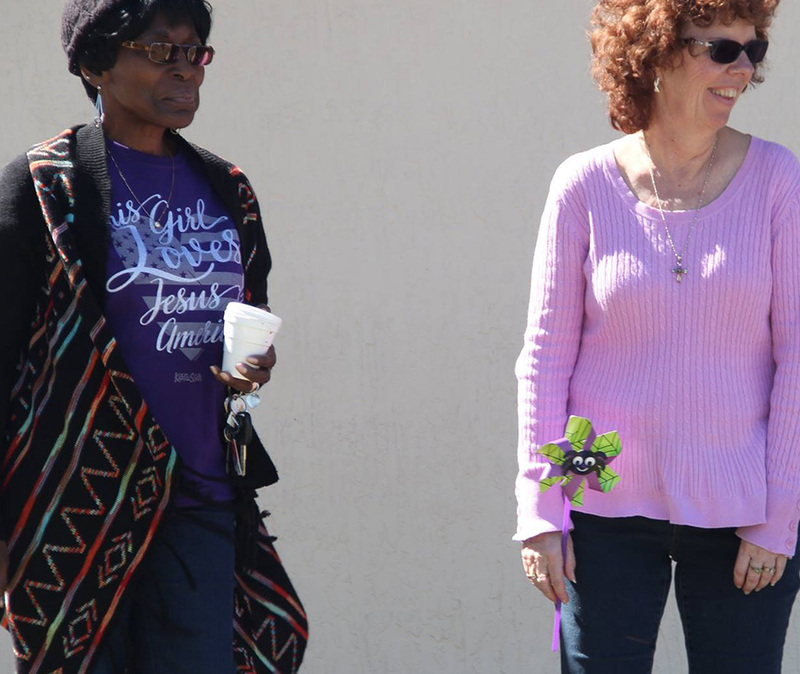 Four Towns Community Church is a great place to find opportunities to use the gifts that God has given you for His glory and to bless the city. Middle schoolers and High schoolers meet together every Sunday night at 6:00pm for IMMERSE. Join us for Bible study, games and refreshments. 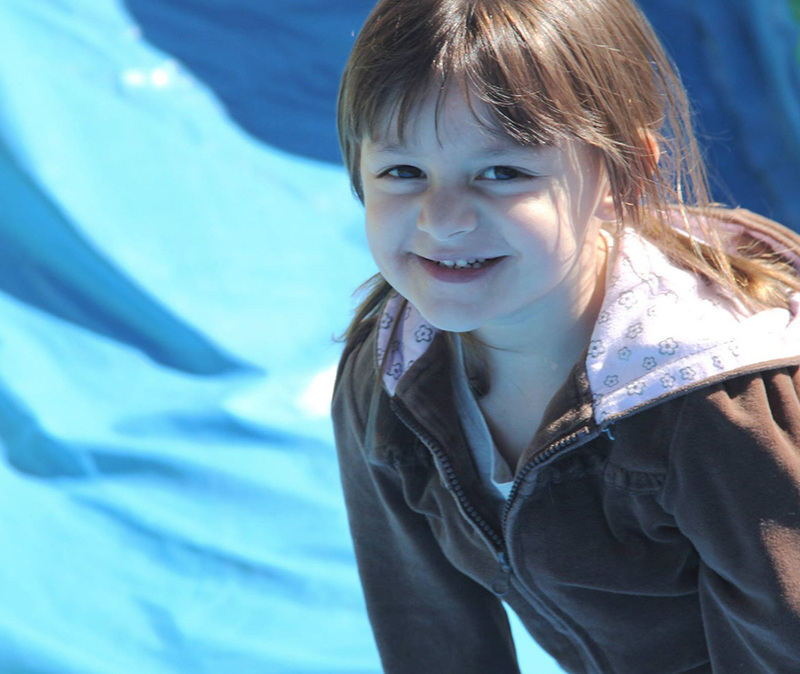 We also plan and participate in camping trips, concerts and other fun stuff! To dive deep into God’s Word while making Christ known and displaying Christ’s love. 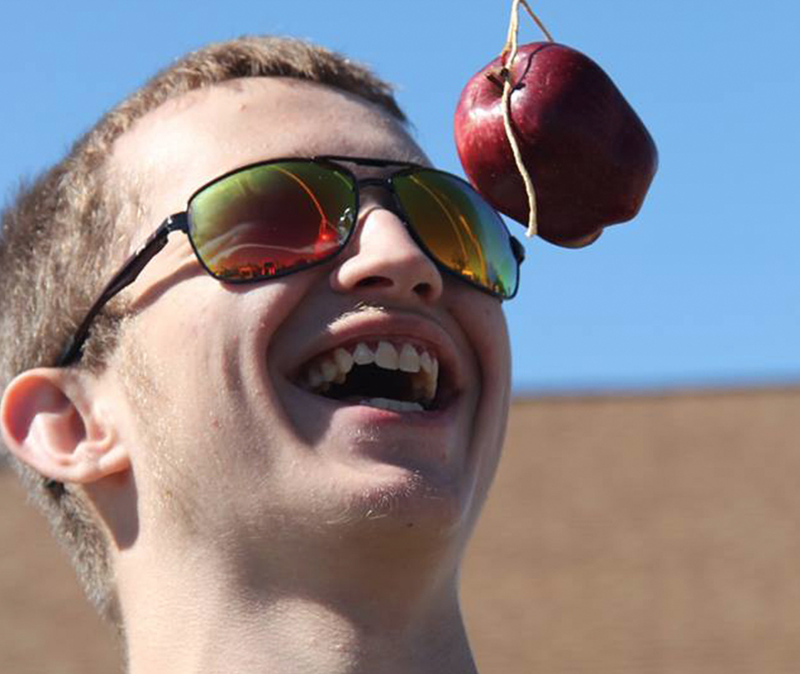 Each of us is on a journey experiencing the love and grace of God--reaching up to learn, reaching out to bless others, and reaching in to discover their purpose within the body of Christ. 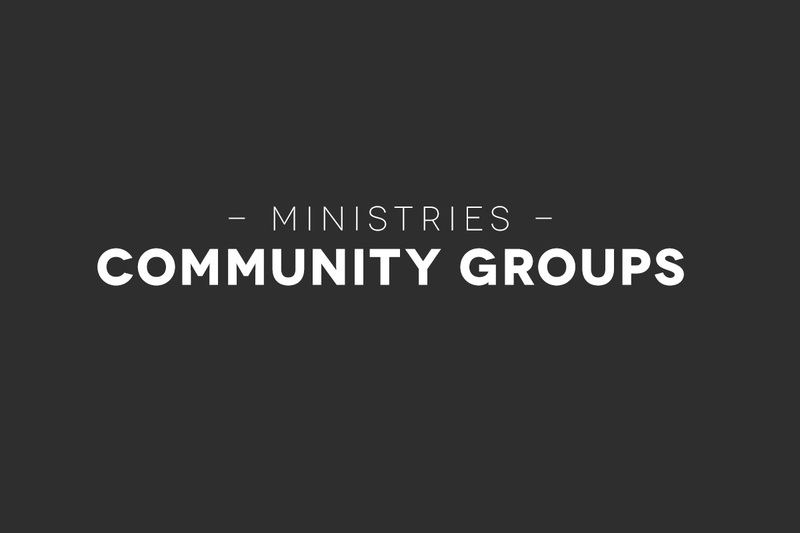 Find out the various ministries happening at Four Towns Community Church that give adults, young and old, opportunities to deepen their relationship with their Creator and use their gifts to serve others. These small groups gather for fellowship, accountability, equipping and ministry throughout the week. The great thing about these groups is that it’s a focused, causal time where interaction and questions can take place. By growing together, we become stronger in our own, individual lives and families. 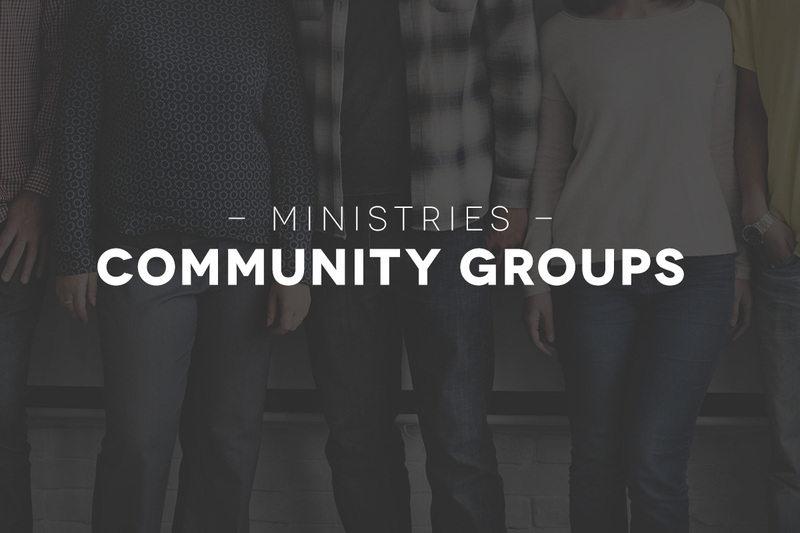 Some of these groups meet in homes, some at the church, and we are always looking for more great ways to “Reach In” as a church body. 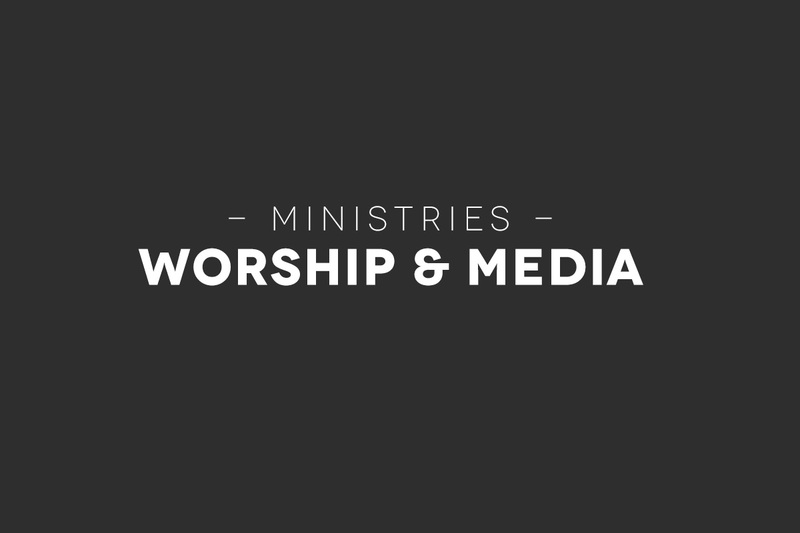 God-honoring worship is something we strive for. Some church members get involved in our worship band.. Some play their instruments. Some are vocalists. These volunteers are an important part of the ministry of Four Towns Community Church, using their talents and gifts to glorify God. Using media is also an art and a form of worship. 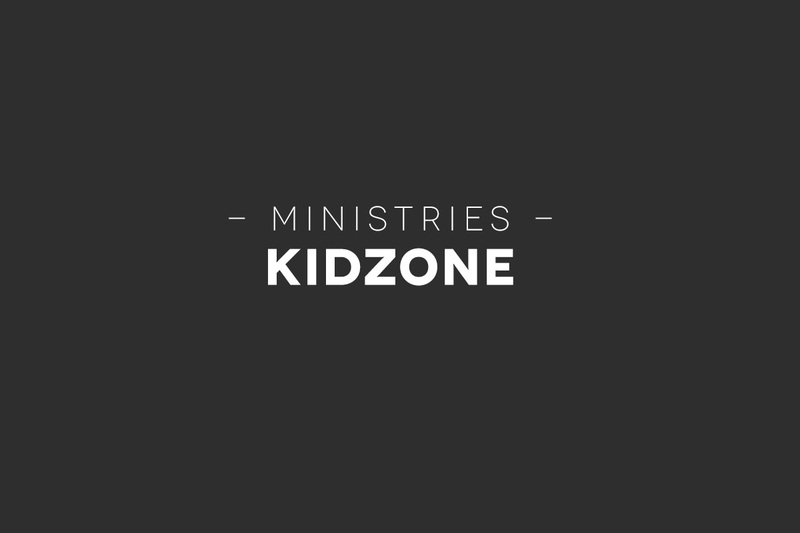 We have a team to use these tools as best as possible for kingdom purposes. 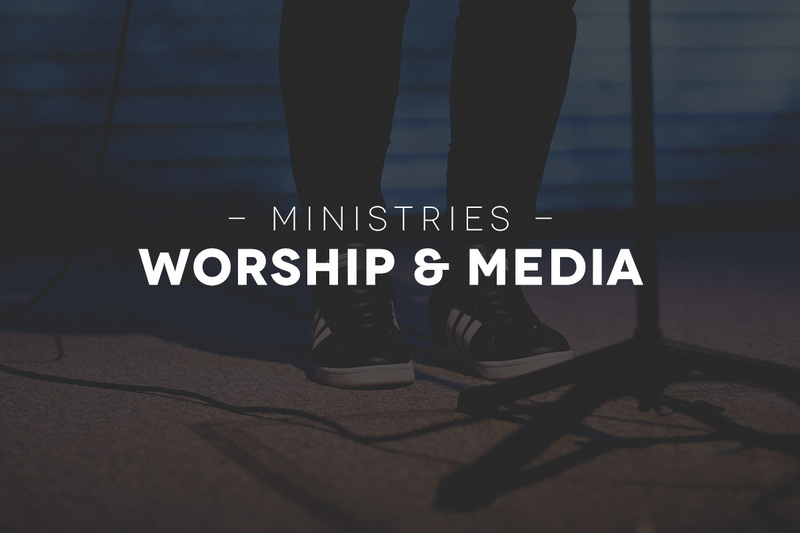 All of our weekly sermons are uploaded to our website in audio formats. We also maintain an active Facebook for additional church communication. 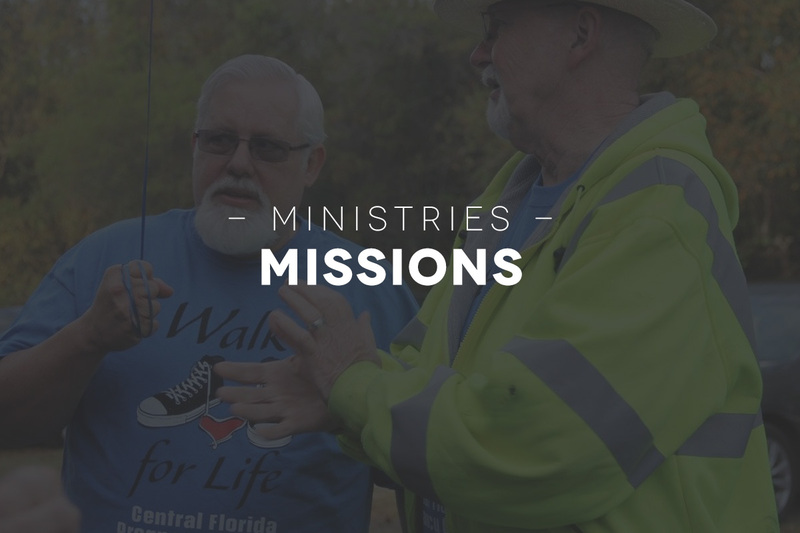 If you would like to help in this ministry, Contact us or talk to one of our leaders and register for Four Towns Community Connection to find out how to become a church member. Four Towns Community Church is thrilled to be part of the spread of God’s kingdom around the world. 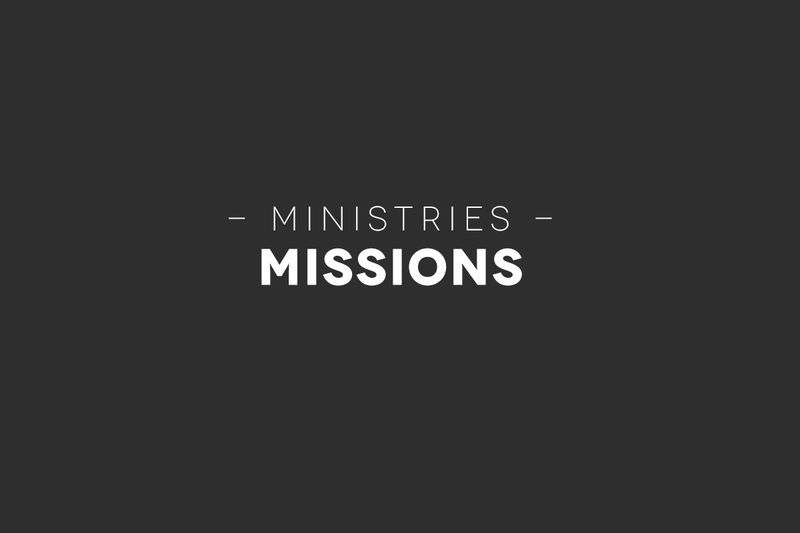 We are active supporting missions endeavors locally, regionally, state, nationally and globally. Prayer cannot be overestimated. We believe that prayer is vital to our relationship with Jesus and the vehicle for God’s power to move in and through us. 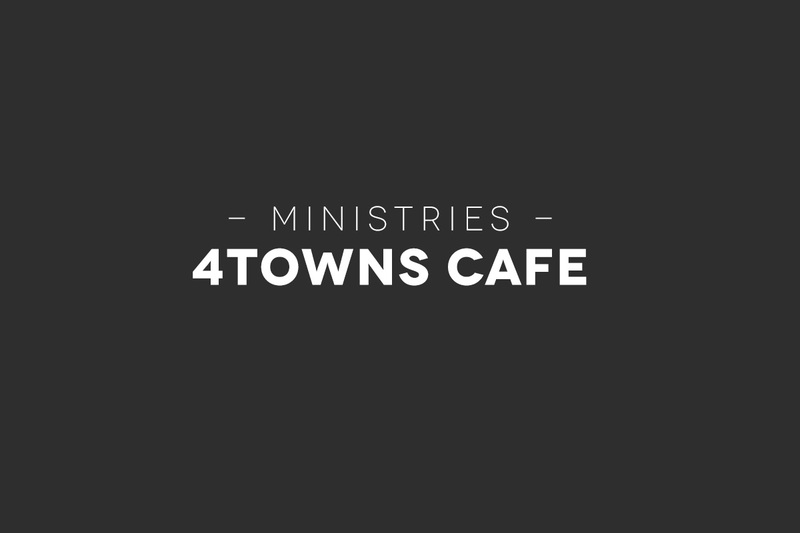 Four Towns Community Church is a body of believers dependent upon prayer. 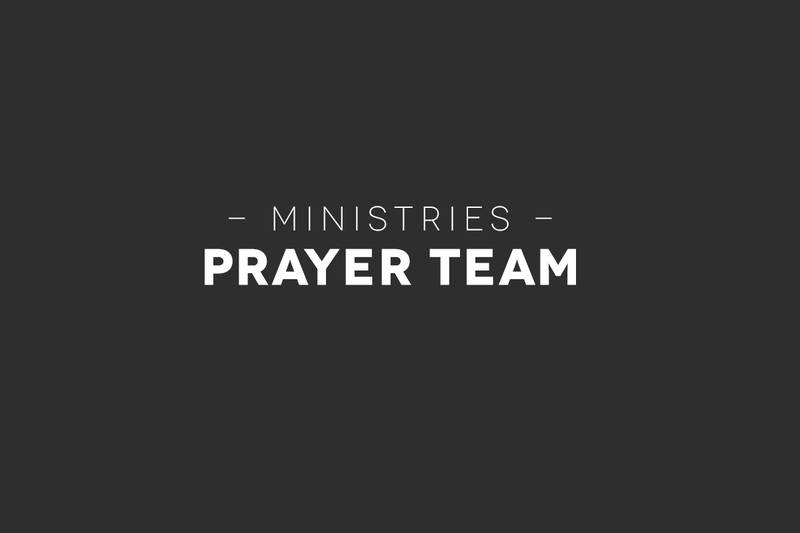 While this is a gift and responsibility of every believer, we need Prayer Warriors who are committed to earnestly seeking God to intercede for those in need. 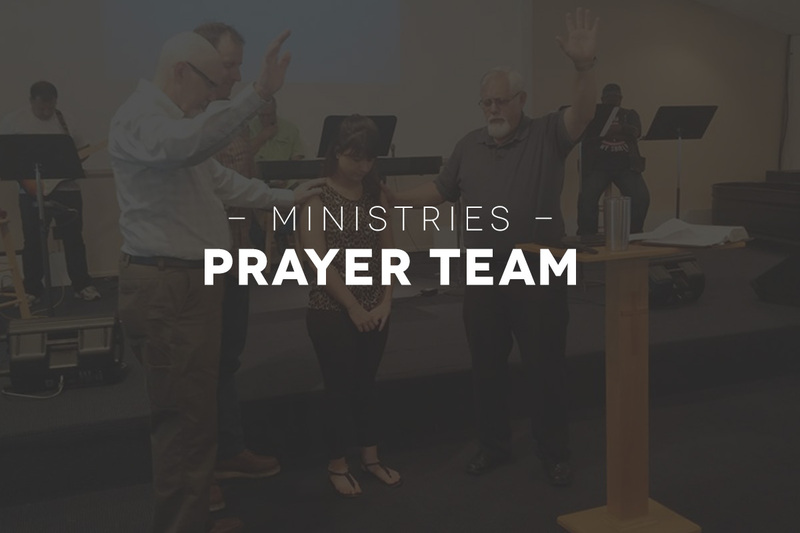 Our vision is that each Sunday, prior to the morning service, we gather together to pray for the pastors, a list of church members, any special requests, and missionary prayer needs. There’s nothing better than sharing a doughnut and a cup of coffee during a conversation with friends. 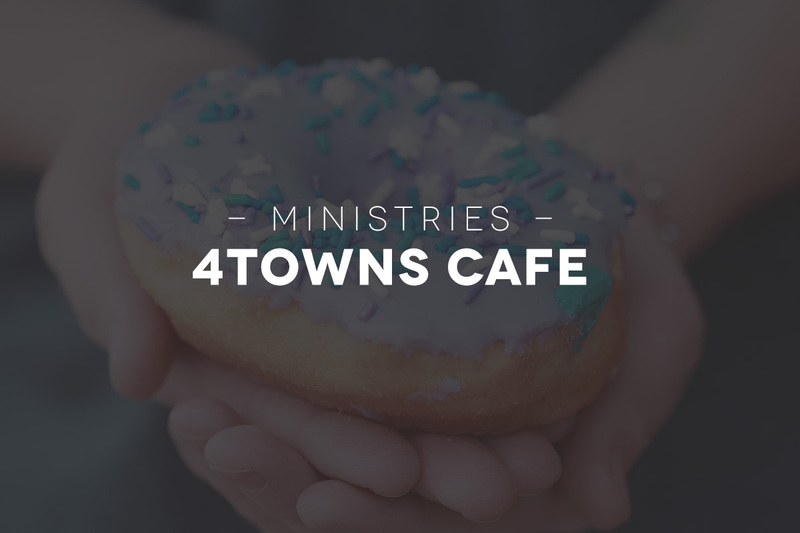 Every Sunday Four Towns Community Church provides light breakfast items, coffee and refreshments for before and after the Sunday morning worship service. It may sound simple, but having someone passionate about brewing the perfect cup of coffee is…well…special in the eyes of the Lord (at least we think so!). If you love serving in this kind of way, Contact us and let us know so that we can include you in our rotation of volunteers to set this up.